1) Create a catchy and descriptive Title for your ad, this is your chance to get someones attention to click on your ad, so choose your words wisely! 5) Learn how to search for volunteers in the model database, then learn how to use the 'advanced search' to narrow down your results. 7) Login to your profile frequently because your ad will automatically be displayed at the top (the system orders the ads by the last login time to reward those that remain active on the site). 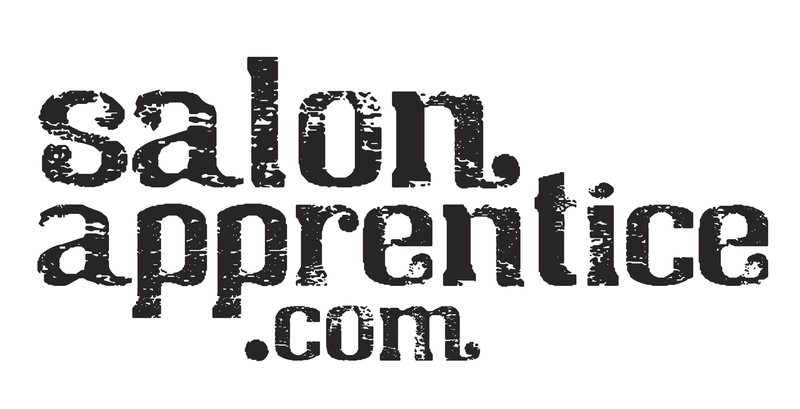 8) Support the site and contribute to building the community, tell as many people you can about SalonApprentice.com and that you can be found there. This helps us so we can help you! Good luck with your model search!